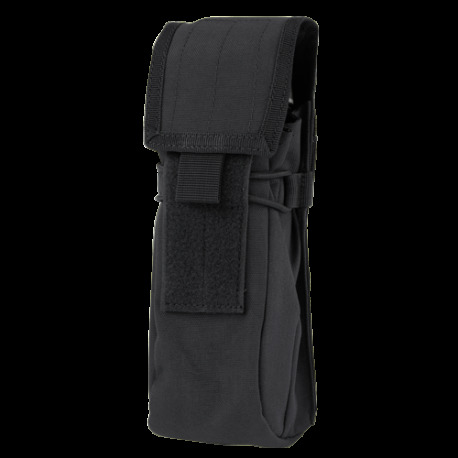 Stay hydrated without having to leave the field with the Condor Water Bottle Pouch. 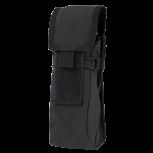 Whether you're hitting the paintball or airsoft field the Condor Water Bottle Pouch will house up to a 750ml bottle. 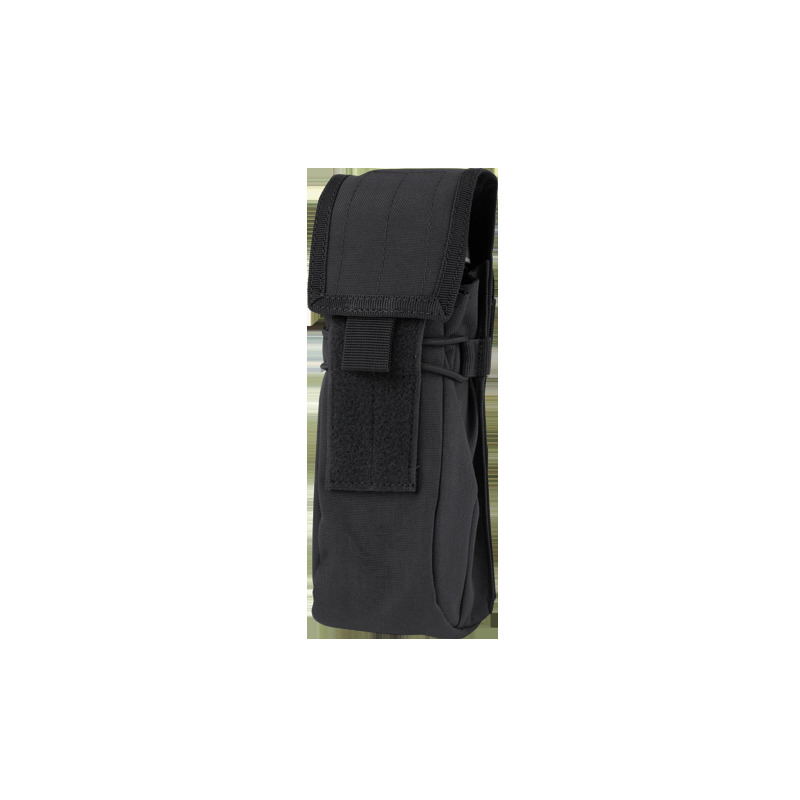 Size = 8" x 4" x 3"